Moving to the cloud can be a difficult undertaking for any business. That is why it is so important to do cloud research before beginning the process. 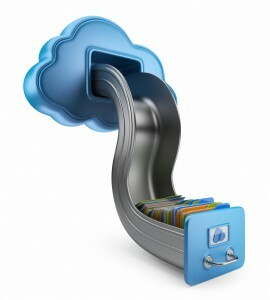 Having your data stored in the cloud ensures it is backed up and protected in a secure and safe location. Being able to access your data again quickly allows you to conduct business as usual, minimizing any downtime and loss of productivity. Collaboration in a cloud environment gives your business the ability to communicate and share easily. If you are working on a project across different locations, you can use cloud computing to give employees, contractors and third parties access to the same files. Cloud computing allows employees to be more flexible in their work practices. For example, you have the ability to access data from home, or on a holiday. 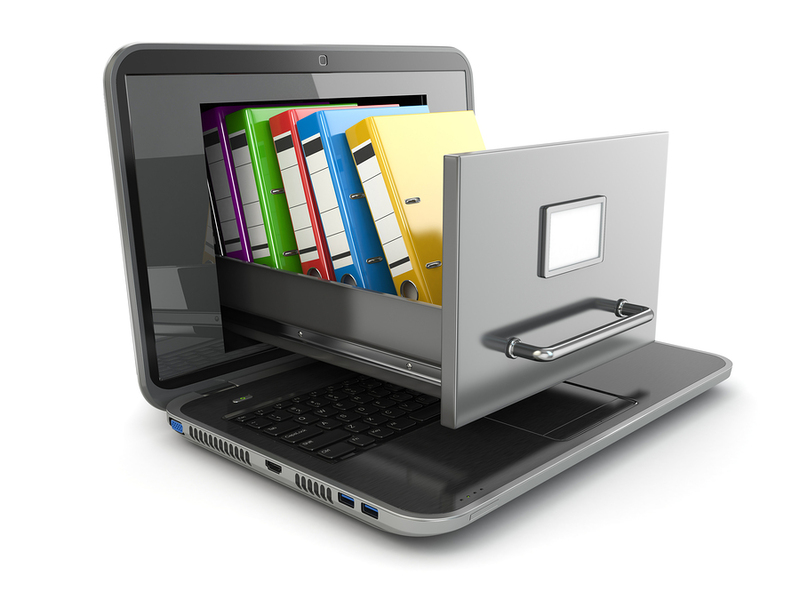 If you need access to your data while you are off-site, you can connect to your virtual office, quickly and easily. Depending on your cloud computing service provider, your system will regularly be updated with the latest technology. This could include up-to-date versions of software, as well as upgrades to servers and computer processing power.